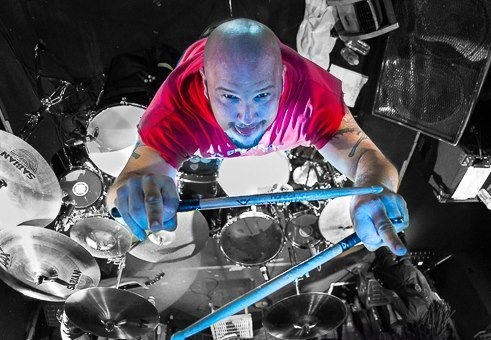 Drummer Robb Rivera And His Band Nonpoint Release New Album! 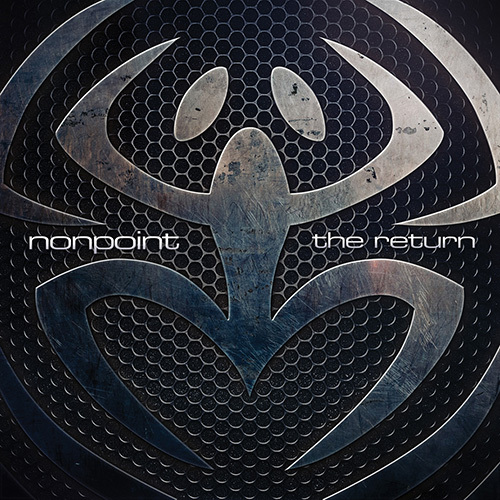 Nonpoint released their 8th studio album today titled “The Return“. Grammy Award Nominated Producer Johnny K from Groovemaster studios was hired again to produce and record the new album. Nonpoint have been performing for 17 years and are still pushing through what was tough times with only Elias Soriano (Vocals) and Robb Rivera (Drums) being the only two original members left. They have persevered and have rebuilt the band over the years with members Rasheed Thomas (Guitar), Adam Woloszyn (Bass), and B.C. Kochmit (Guitar). If you have never listened to Robb Rivera, or seen him and the band live you are missing out! Robb is a Pearl and Sabian artist. You can find his bio here! Check out the new album and tell me what you think. ← Meinl Cymbals Tease With Info On New Cymbals For 2015!